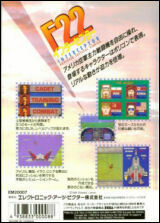 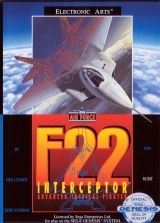 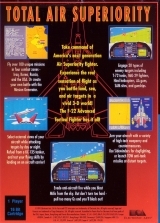 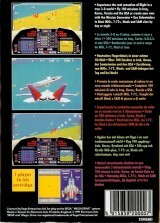 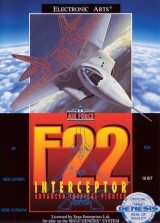 F-22 Interceptor (Cardboard Box Version slide box)	Contribute! 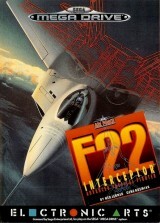 F-22 Interceptor (Cardboard Box Version flip top)	Contribute! 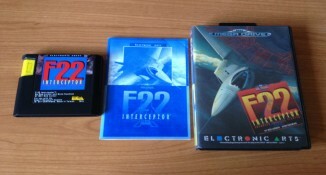 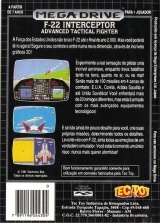 This version's cartridge has a classic shape instead of the taller EA ones. 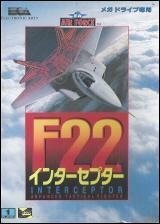 F-22 Interceptor (Rental version)	Contribute!